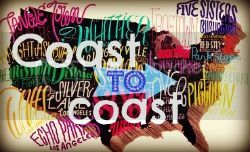 Today, we're having a guest post from one of my favorite lady bloggers Chelsea from Anchors Aweigh! Immediately after reading Chelsea's blog, I became one of her biggest fans! Miles apart, and being strangers, Chelsea and I had more in common than I would've ever imagined! She is so welcoming, and so nice, I had to have her as a guest on my blog. I hope you all enjoy her guest post as much as I do. Visit her blog when you get the chance, I promise you won't be disappointed :) Hello DIY Bride readers! 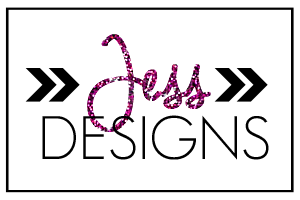 My name is Chelsea, and I blog over at Anchors Aweigh. I was so excited when Jess asked me to guest post about my wedding because, like any girl, I love weddings! Jess is the sweetest thing, and I know her upcoming wedding is going to be amazing! She is way more on top of anything than I ever was! I'd love to share a few details with you about the day I said "I do". 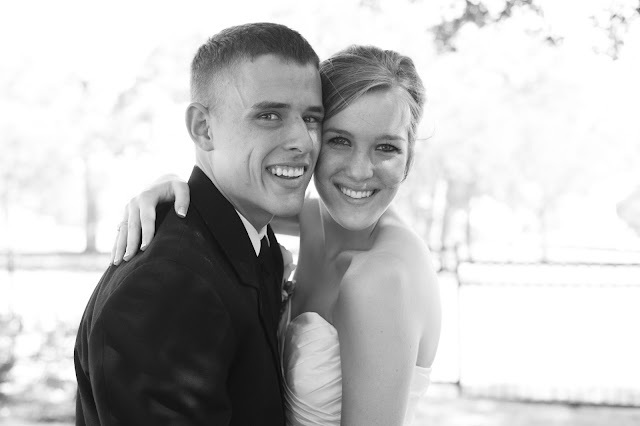 Parker and I have been married two years. We were college sweethearts and are truly best friends. He is in the Navy, which means we are currently living out our very own military adventure! The Dress: I wasn't one of those brides who came in with a clear picture of what the dress would look like. 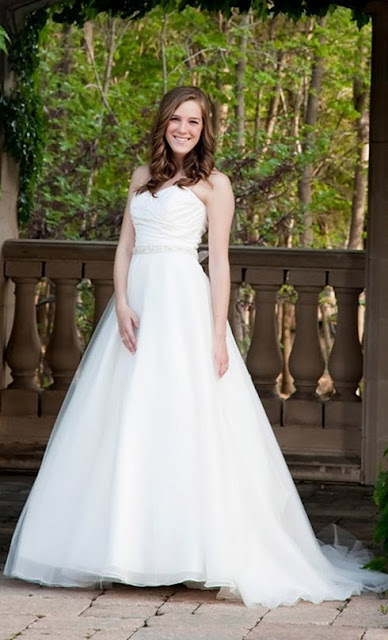 I dreamed of getting married, but those dreams never included a specific dress. I just assumed I would have an "aha" moment and everything would click and fall magically in place. While I wasn't the bride that bawled in the mirror when I first put on the perfect dress, I did know this dress was for me. The dress felt magical and like a fairy tale. The Colors: My favorite color combination has always been navy and white- I guess I was meant to be a Navy wife! 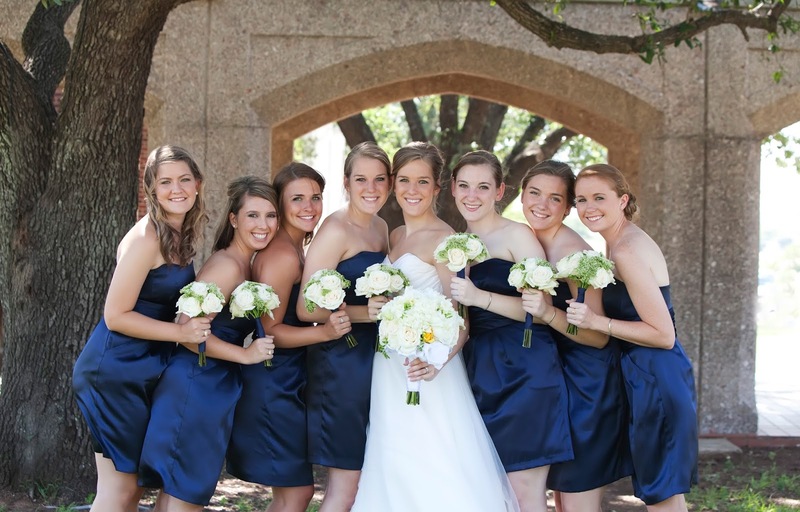 Without hesitation, I knew I wanted my bridesmaids to wear Navy. That was probably the easiest decision I made throughout the entire planning process! The Cakes: Mmmm, the cakes. 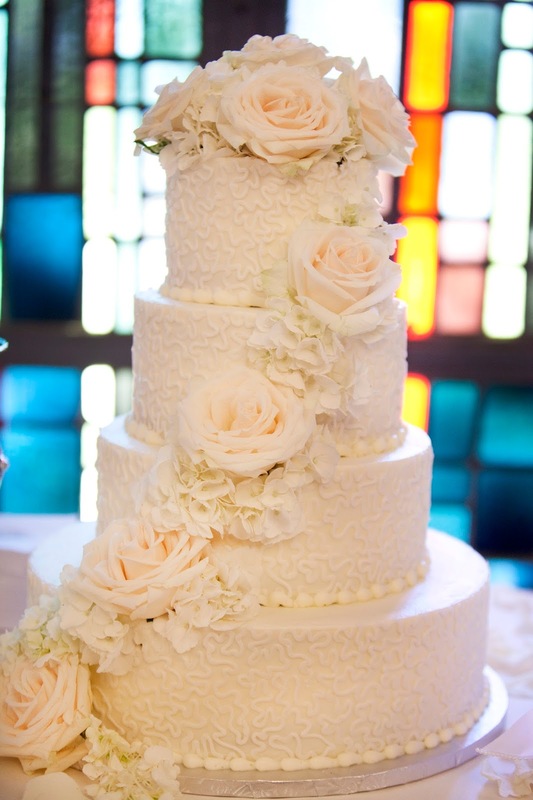 Cake testing is right up there with finding the perfect dress. It was definitely one of my favorite parts of wedding planning, and I probably don't need to explain why :). 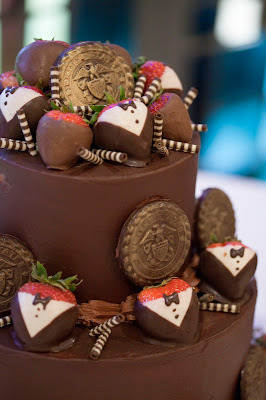 I chose a traditional white cake decorated with cream colored roses, and Parker chose a chocolate cake adorned with chocolate covered strawberries and chocolate medallions engraved with the Navy seal. Just a heads up for all you brides to be, make sure you get a second to eat those cakes that you so carefully selected. I was able to have a few bites of mine and never got to try Parker's. There was never a moment to sit down! Weddings are beautiful because they are all unique. They tell the love story of the couple. Did everything go according to plan on that beautiful day? No, not even close. The DJ mixed up the songs as the wedding party was walking into the ceremony, the limo driver was over an hour late to pick Parker and I up, and I ended up having to be outside taking pictures more than I was inside enjoying the reception. But you know what? It was perfect. All of that other stuff didn't matter. The day was spent with family and friends and was so full of love. I couldn't have asked for a better day! Thanks again to Jess for letting me take over her blog for the day! I'd love for you to come on over to my blog and say hello!